When mentioned ‘train travel in India’, people assume super crowded compartments with people riding on the top of the train, hanging from the windows and other openings. These might look funny and apt for a comic strip but it is not the same for all trains in the country. 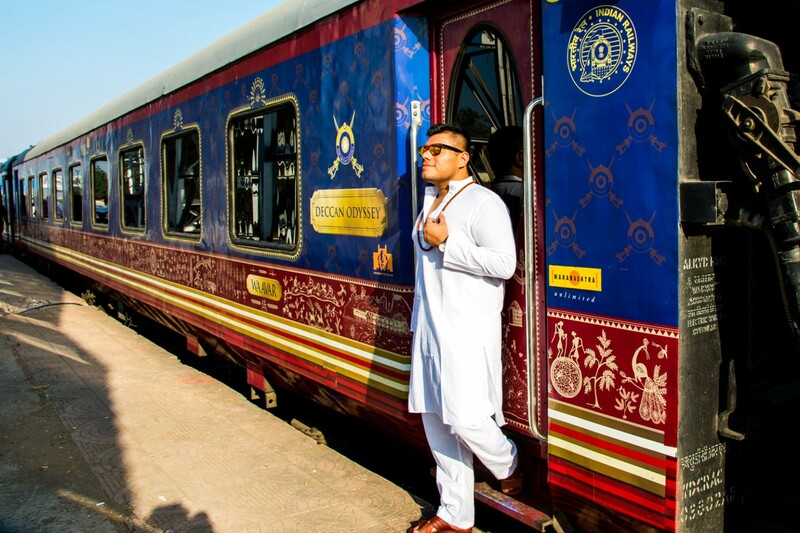 You can find numerous luxury trains, tourist trains, super fast trains and much more. People choose to ride these trains as a part of their vacation or their daily routine for numerous reasons. 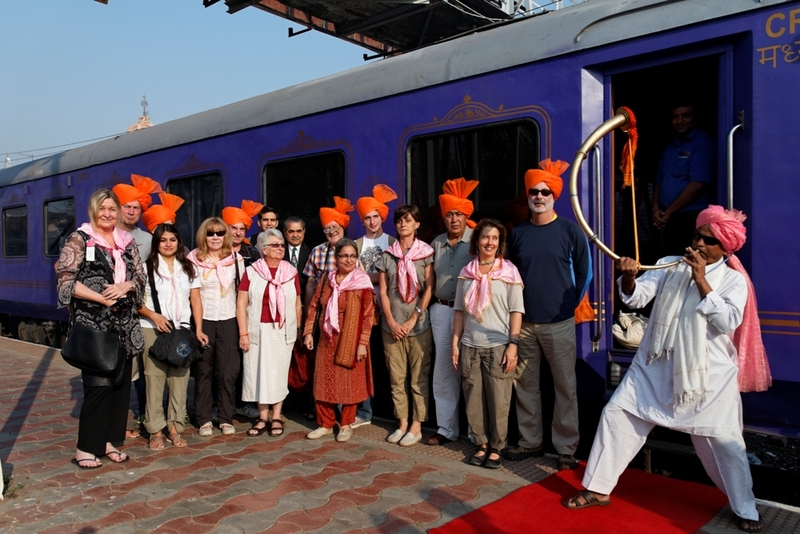 Here are the top ten reasons to choose train traveling in India. When compared to other styles of transportation, the train travel is cost effective. You can find cheaper tickets for the same distance when compared to bus or cab. There is also a concession for senior citizens and young children. 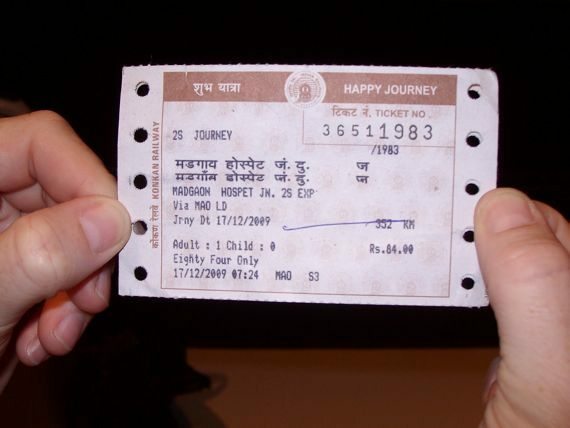 You can also buy passes to travel all local trains at concession rates for a stipulated time. You can also choose the dates to keep the cost low. Ticket price around festival times are costlier than tickets on weekdays. People usually choose flights and other high-end options for comfort. You can easily enjoy that comfort with trains. 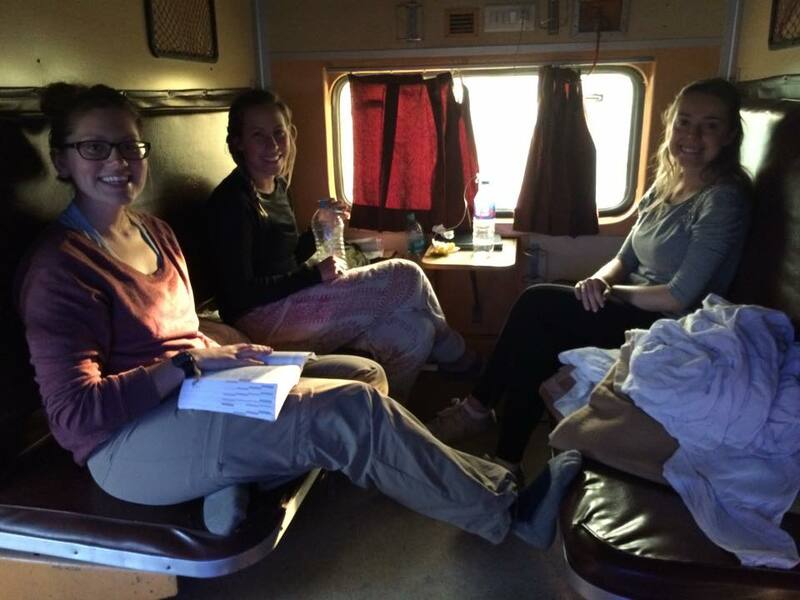 With sleeper class, luxury car, super luxury trains and other options, train travel is considered as one of the best comfortable options. You have separate spots for luggage and berth for sleeping. Physically challenged people find it easier to travel in train than other transportation. Choosing local trains can help you travel to deep locations, important destinations and city centers. The local trains cover numerous routes that include many tourist destinations. Do not worry about the travel guide. Choose a train route, get down at each station and enjoy amenities and activities in the region, before boarding the train. You can get the train chart from the station or download it from internet. It will become easier to create an itinerary that does not burn your pocket with transport cost. Sometimes, the government runs special trains that cover a couple of iconic destinations. This is more common with pilgrimages. Train is best for last-minute travel. Are you feeling for a weekend getaway at the last minute? You can always find trains for you. On the other hand, you can also pre-book train tickets, even a couple of months ahead. Every destination has numerous trains and your options are always wide open. Even the best of airline provide only 40 kg per person. When it comes to cab, bus or flight, the amount of luggage allocated is limited. When it comes to train, you have the whole compartment for you or, a part of the compartment (based on the number of passengers in the compartment). If the luggage fits into the train entry door, you are allowed to take it with you. If preferred, you can sleep with your luggage under your head. The best way to enjoy the culture of the land is to take the local trains. You can view the local daily routine of the destination and people around you. You can also find small-time vendors selling delicacies and snacks in the train and on the platform. Many locals will be more welcoming to take pictures with you or to explain their daily routine with you. If you are looking for cheap version of travel, you can choose unreserved compartments. 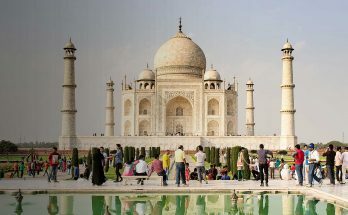 If you are looking for luxury tour, choose luxury trains of the country like Maharajas’ Express, Deccan Odyssey and much more. There is always a train for every style of passengers in the country. 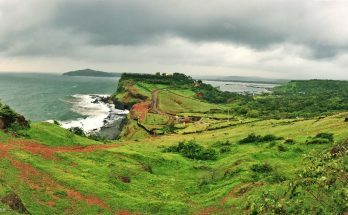 If you are choosing a hill station destination, trains with panoramic window give a greater view of the scenery. If desired, you can choose toy trains of hill stations like Ooty, Shimla and others. These toy trains are heritage sites and are must-visit tourist activities. Not just hill stations, there are numerous aesthetically pleasing routes in the country to enjoy in specific climate. You don’t have to worry about security check-up, scanning and others. Most of the train stations do not have even one scanner. So, no hectic routine to get into the train. You don’t have to show your passport and visa through every counter. This is a very friendly style of travelling. If you wish to carry a large bottle of hand sanitizer with you, no one will stop you. Yes, you would be aware of the hectic crowded train jokes. In reality, other than a few cities, you cannot find crowded trains. You can reserve your tickets and enjoy a coop too, if you require privacy. If you miss a train, there is always another one in fifteen or twenty minutes (unless you have a reserved ticket). Trains are mostly on-time and you need not worry about long delay. During your next visit, try to enjoy at least one train journey or make a vacation out of a train by choosing luxury train itineraries. 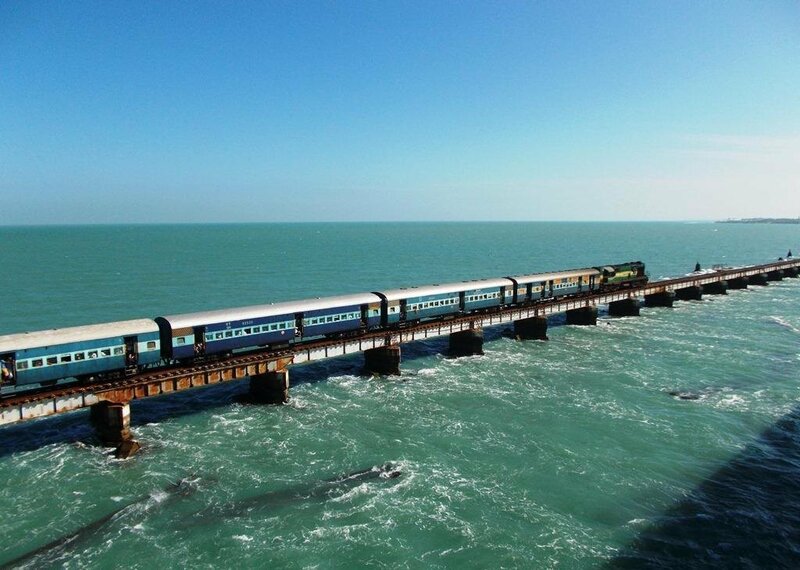 Visit IRCTC to surf the trains available and to book any required trains. 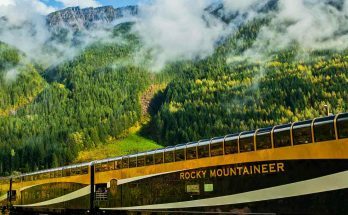 If you are looking for luxury trains or other special trains, you can either choose the official website or check with any travel agent. If you are visiting during tourism season, it is recommended to reserve your tickets at least a month prior to your departure date. The demand for train tickets is very high. Best quality USA proxies - https://DreamProxies.com order with 50 discount!